Dr. Barrett, MD is a practicing OBGYN (Obstetrician & Gynecologist) in Manchester, NH. Dr. Barrett graduated from Royal College of Surgeons in Ireland School of Medicine in 1978 and has been in practice for 40 years. He completed a residency at St Josephs Hospital. 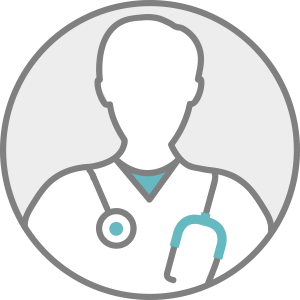 Dr. Barrett accepts multiple insurance plans including Aetna, Harvard Pilgrim, and Tufts Health Plan. Dr. Barrett is board certified in Obstetrics and Gynecology. Dr. Barrett also practices at Southern New Hampshire OB/GYN in Manchester, NH.